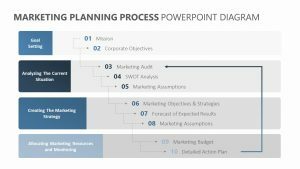 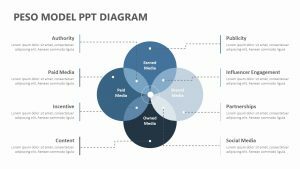 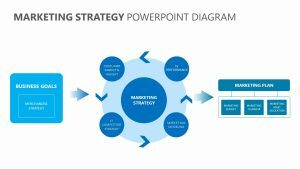 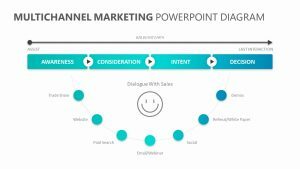 When you are orienting new employees or teaching them the best skills for inbound marketing, the Inbound Marketing Process Diagram can help. 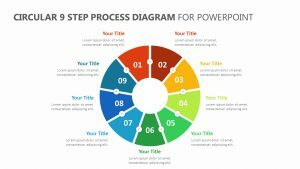 The Inbound Marketing Process Diagram comes with five different, totally editable slides that will allow you to discuss the main points that need focused upon for this sort of marketing: attract strangers, convert visitors, close leads and delight customers. 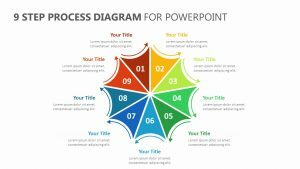 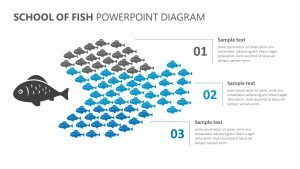 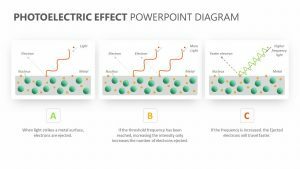 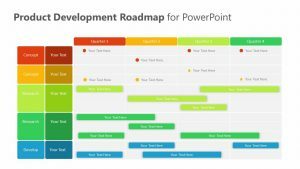 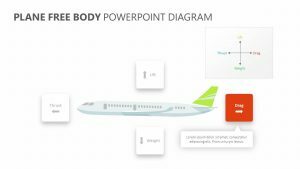 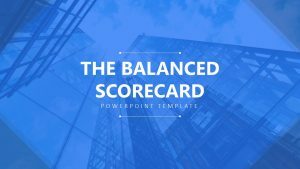 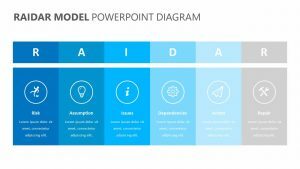 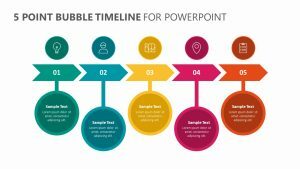 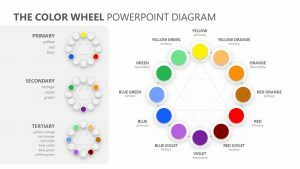 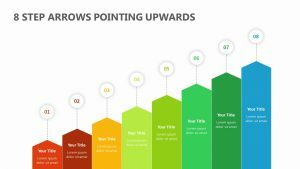 Each level has its own colors to edit, and on the sides of the phrases, you can elaborate upon each point with bullet points to support the ideas and help you deliver a more straightforward, articulate presentation.